Morning Star Catholic School has a long history that began over 50 years ago with the Sisters of St. Joseph. Their commitment was to provide students with special needs an opportunity to receive an education, allowing them to be the best they can be spiritually, socially, academically, physically, and emotionally. This commitment lives on today.  Please prayerfully consider donating to Morning Star Catholic School. 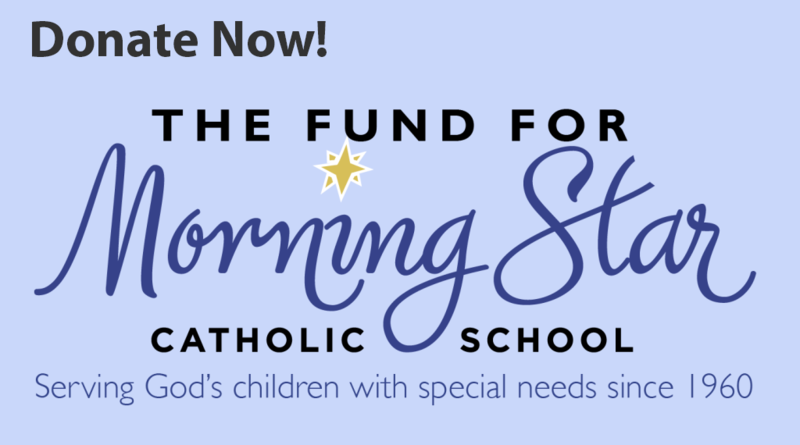 Your donation will allow our school to continue to provide a foundation of Catholic faith, while providing our students with the resources to learn and receive necessary services to help them achieve their individual goals. We are dedicated in our ministry to provide opportunities for those who walk our halls today and for those who will be a part of us in the future. For additional information on ways to give, please contact Jessica Hubbard, Director of Advancement, at 407-293-7561, ext. 223 or hubbardj@morningstarorlando.org.